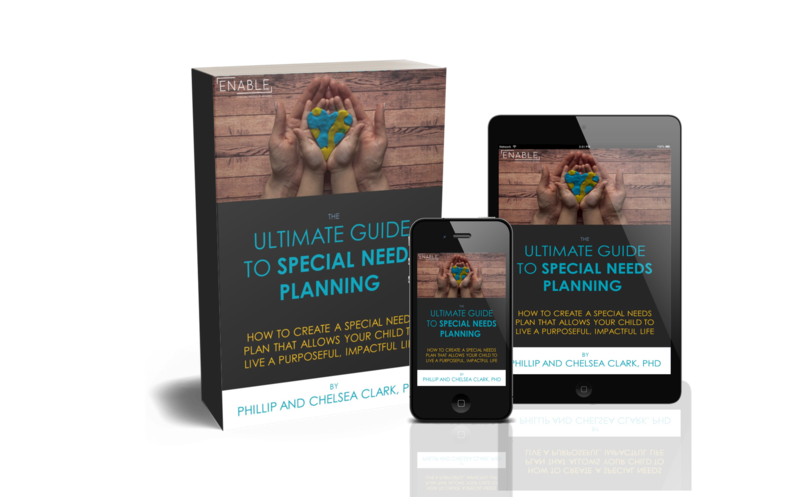 The FIVE areas of Special Needs Planning can seem overwhelming, frustrating, and confusing at times. Sometimes negative emotions, such as these, can prevent us from moving forward with our planning. Your Special Needs Planning professionals should have the personal and professional experience necessary to help you overcome any negative emotions that arise as you plan for your child. He or she should know the questions to ask and the strategies to recommend so that your planning process is as easy, efficient, and impactful as possible for your family’s unique situation and needs. And as always, if you have any questions or would like to speak directly with a member of our team at ENABLE Special Needs Planning, feel free to contact us by visiting www.enablesnp.com/contact. We’d love to hear from you and learn more about your family’s unique situation!